But First! Save time on tax prep your free tax preparation checklist here! Why should I pay for the services of a Tax Professional? Let’s say you need some quick legal advice and decide to use a web service like Legal.com. Most of the advice from their website would be free because it is general information. Now if you need expert legal specific to your personal needs, you would hire an attorney who would give you professional legal advice and cost for his or her professional expertise. Or let’s say, you were looking for free general medical advice from a site like WebMD.com. The information provided would be general information not specific to your individual needs. If you needed specific attention, you’d need to go to a professional like a physician or a specialist to get to the root cause of your problem. Both examples show how complex situations require expert advice and guidance. These examples are why you should thing about hiring a tax professional. Online tax software can be simplistic and doesn’t always apply to your individual needs that may change from year to year. Don’t get me wrong, online tax software can be an excellent choice for a SIMPLE tax return, but not necessarily the best choice for a more detailed tax return. Think of yourself as a business, and as a business you make income and incur expenses. Don’t let the file for free advertisements fool you. Filing for free usually mean that you have a basic tax return with minimal or no deductions. You’ll notice that with online software your fees increase as your deductions increase. Also, the confusing question increase to a point where you start questioning yourself and the legitimacy of your return. A great accountant or tax professional will help alleviate all of those fears you may have. If you still are not sure if your situation calls for a tax pro, then review a few common life events below. 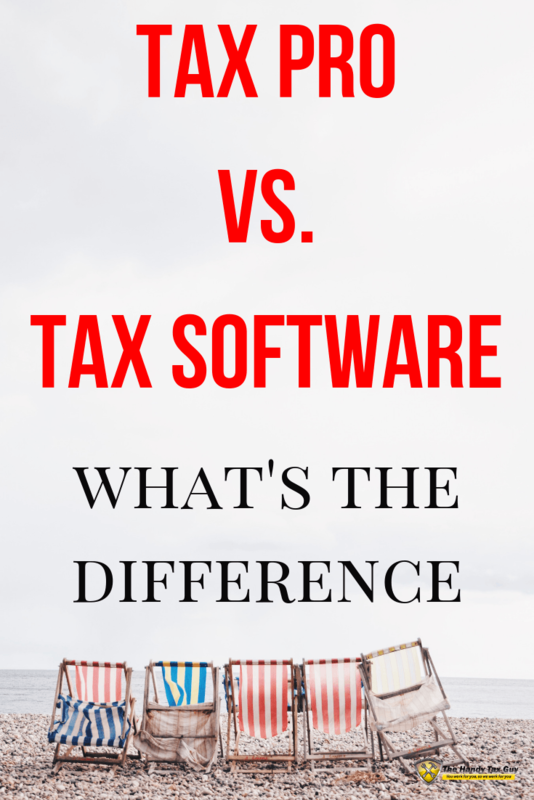 Why does a Tax Professional cost more than using a Tax Software? 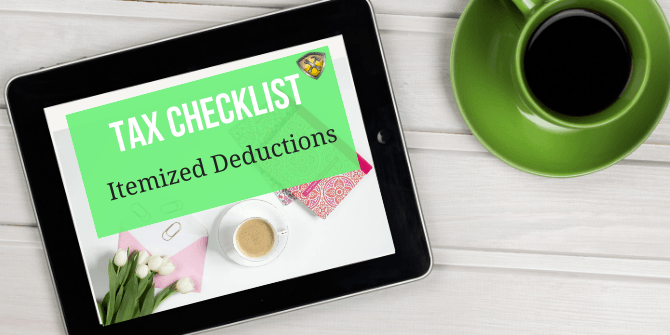 Most of us have important deductions and credits that we earned throughout the year. The salary you make is not money you keep. We incur expenses on a day by day bases. Keep in mind that there are a lot of gray area when it comes to IRS law. There are lots of deductions and credits that you may or may not qualify for as the qualification criteria changes year to year that a tax pro can help you with. A tax advisor or CPA (Certified Public Accountant) are experts in their field and will know how to deal with your specific situation, ensuring that you come out on the best end for your financial situation related to taxes. It cost on average $350 to have a more detailed tax return prepared by and accountant or tax professional. Compare that to the $75 (average) spent on an online software such as Turbo Tax. What does the extra $275+ give you with a tax pro? 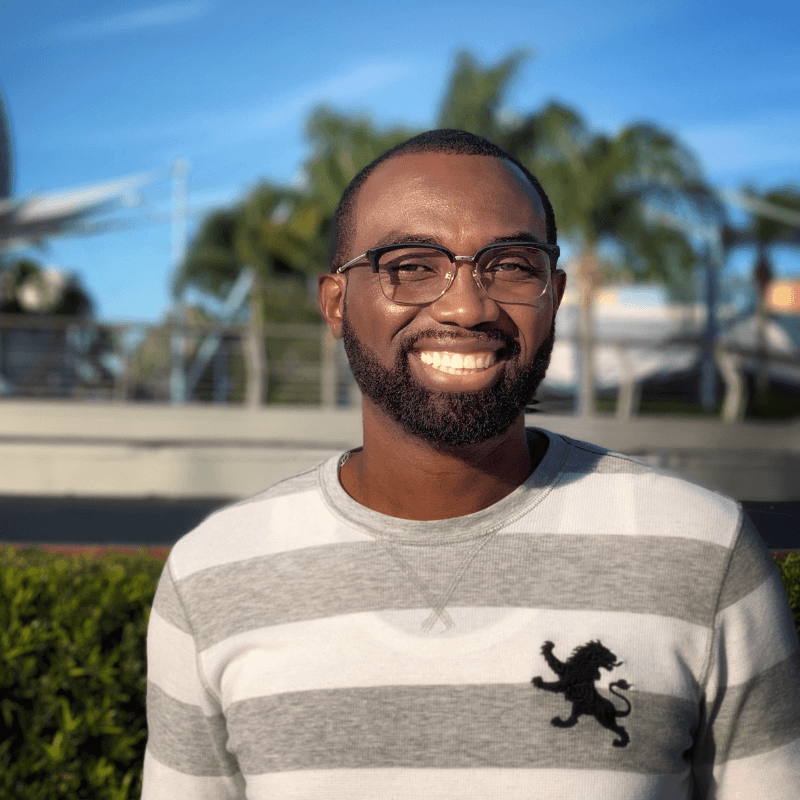 Filing with a qualified accountant or tax advisor will give you peace of mind knowing that you’ve receive all the deductions and credits you qualify for. You’ll also be updated on new tax laws that may affect your financial situation. So, why put yourself through the trouble of spending hours of answering confusion tax questions from an online tax software? You can hire a professional tax advisor to take of that, plus you may be able to write off the service fee during the following year tax season. Did I give all my hard earn money to the government? Should I have claimed this credit or deduction? Will I have to pay it back if I get audited? It doesn’t take a genius to do your tax return, but in some circumstances it does take a qualified tax professional. Don’t miss out on your hard earned deductions. I hope this breakdown helps you find the best tax advisor. 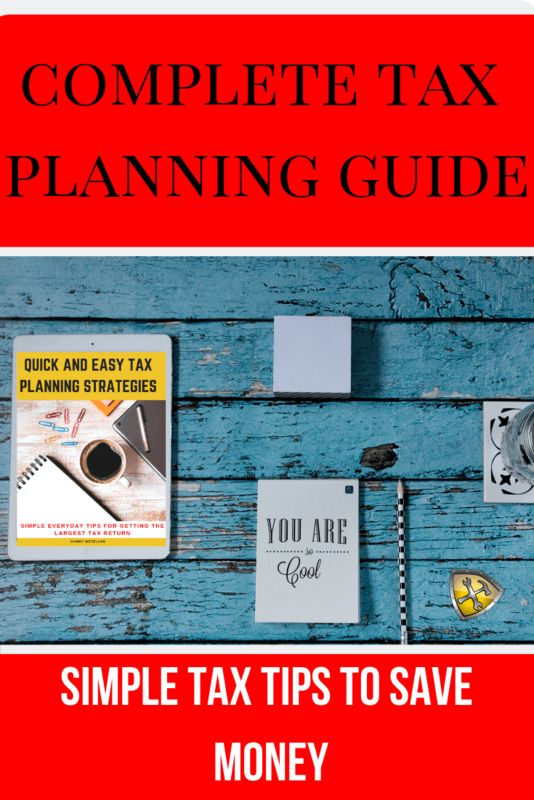 If you want more handy tax and money tips, then feel free to check out my latest articles here. Remember that most of the tax work is in the preparation, so don’t forget to download your free checklist here.